To book online and for more detailed information, click here. 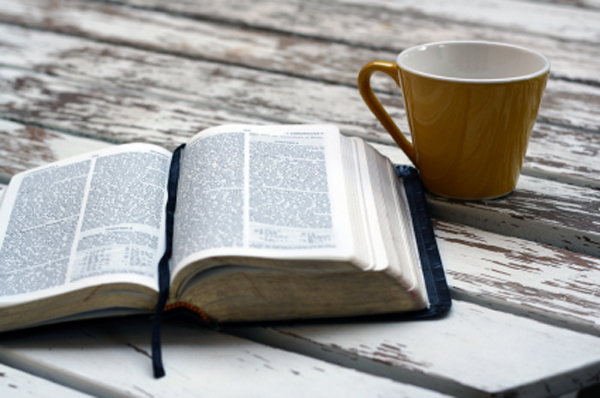 Do you have questions about faith at work? Is expressing my faith legal? Would I get into trouble? 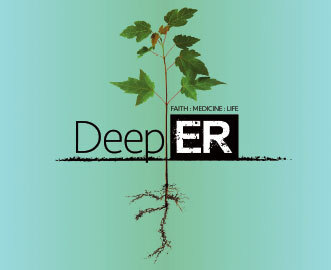 Every Christian health professional has a unique opportunity to improve their patients' physical and spiritual health, but many feel frustrated by the challenge of integrating faith and practice within time constraints and legal obligations. However, the medical literature increasingly recognises the important link between spirituality and health (1) and GMC guidelines approve discussion of faith issues with patients at their invitation, done appropriately and sensitively (2). In our contact with patients we are called to be 'the salt of the earth' - flavouring life with grace and truth. 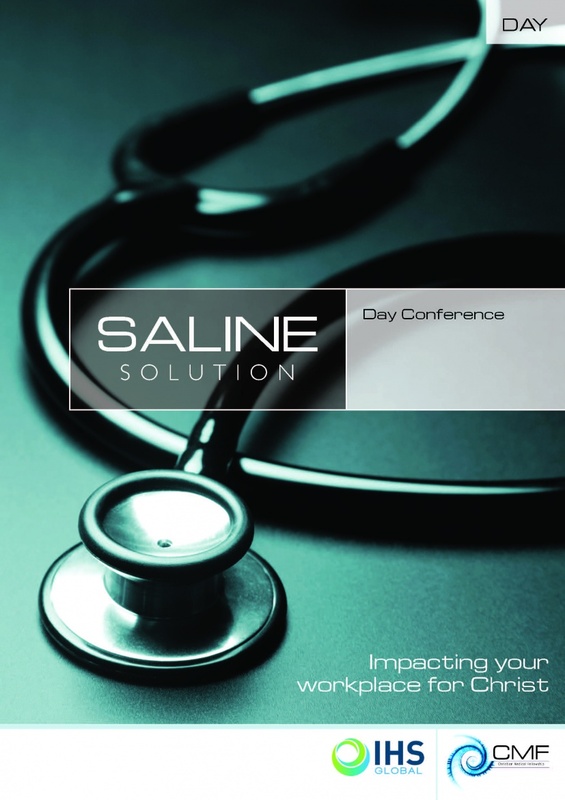 Saline Solution is designed to help Christian healthcare professionals bring Christ and his good news into their work. It has helped hundreds become more confident and adept at practising medicine that addresses the needs of the whole person. 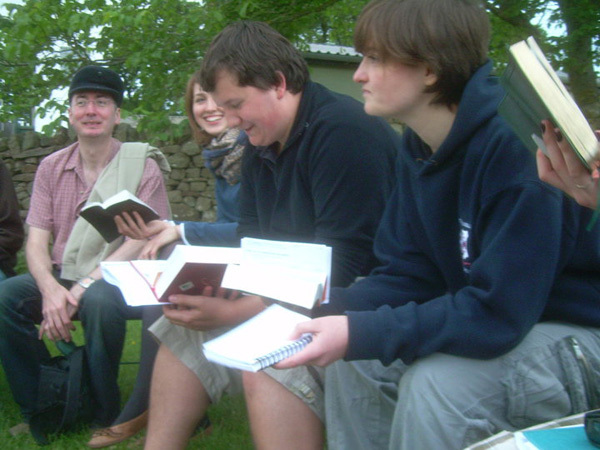 The course is aimed at helping us encourage colleagues and patients to move one step closer to a relationship with God, through recognising opportunities to reach them with the good news of Jesus, with due respect and sensitivity.